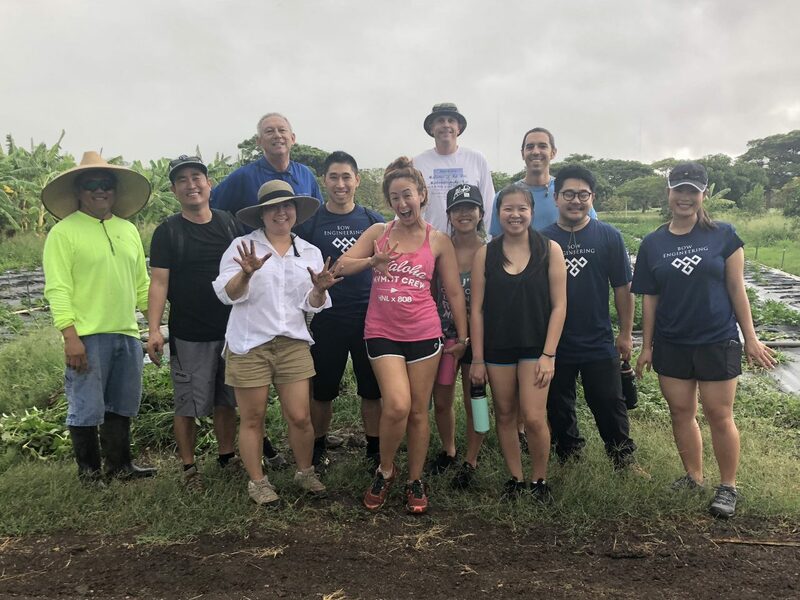 The Bow Engineering staff volunteered at MAO Farms in Waianae where they learned about sustainable organic farming and how it relates to sustainable development in Hawaii. 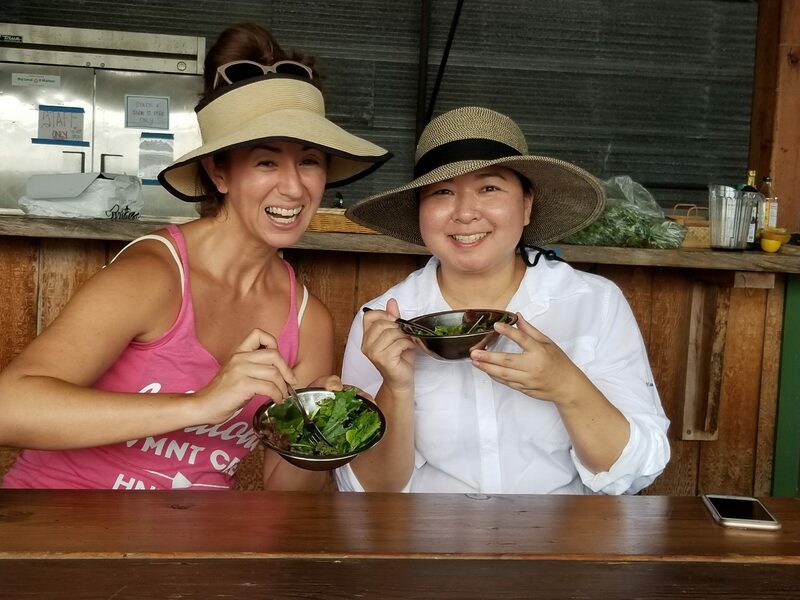 Our staff got to enjoy a cooking demonstration, fresh produce, and an opportunity to work in the fields. 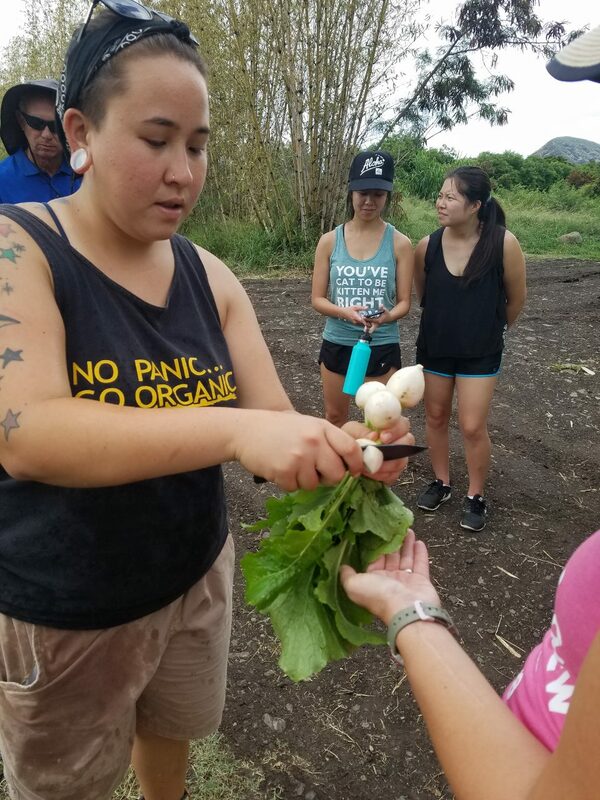 We learned about the valley’s Ancient Hawaiian history and successful techniques utilized by the farm. 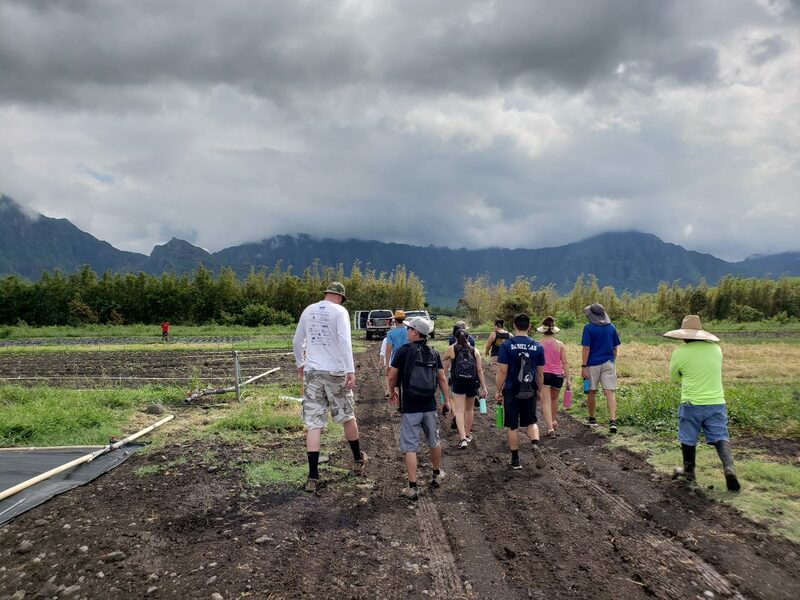 What many people don’t know about MAO Farms is that they help college-bound students earn their degrees, financially, while teaching them to manage projects on the farm. 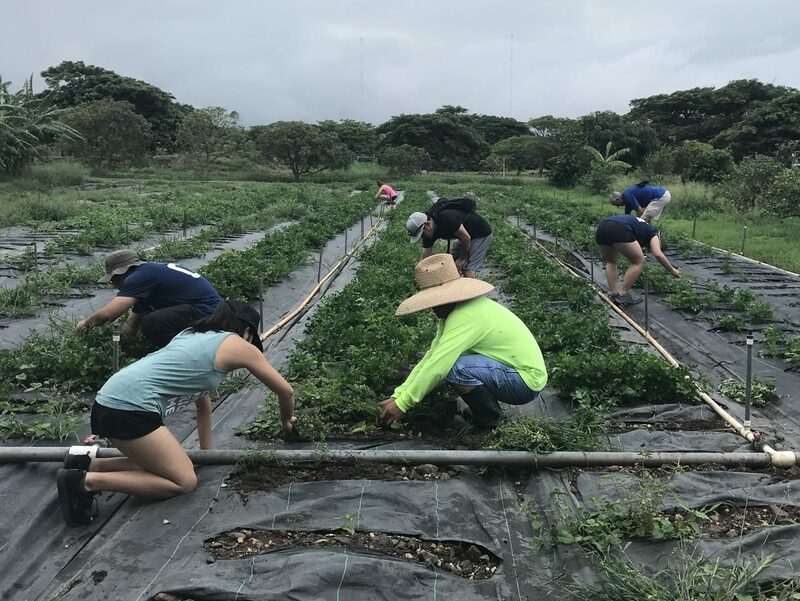 The student-run projects help to supply produce to supermarkets and more than a dozen restaurants including Roy’s, Alan Wong, and MW. 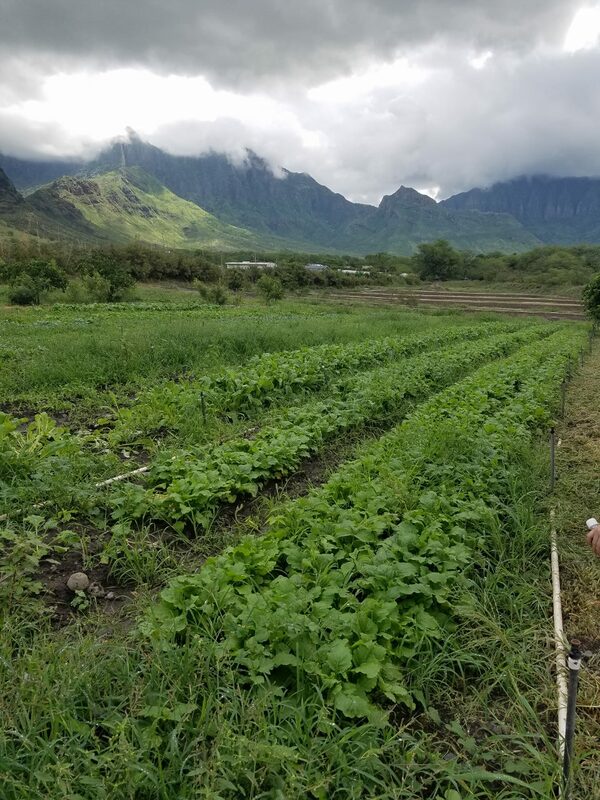 The next time you dine out, think local, it matters.